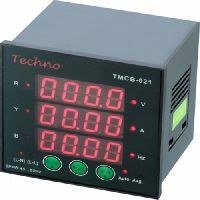 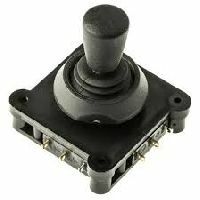 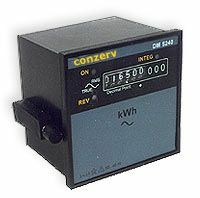 Three indications are provided, one for each voltage phase. 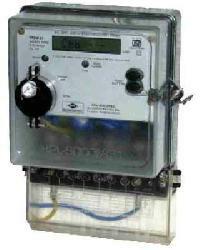 Three illuminated indication indicate active monitoring of each of the three phases. 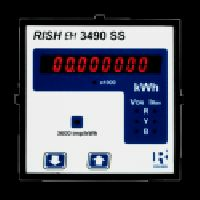 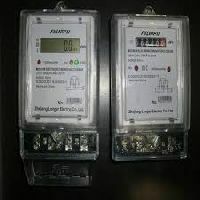 In case if any one phase voltage is missing the appropriate indication will switch ‘OFF’ .However the meter will continue to accurately measure energy for the available voltage phases. 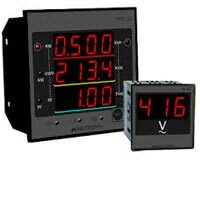 In case of phase sequence error all three indication will start blinking. 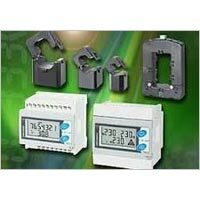 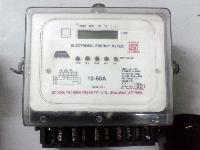 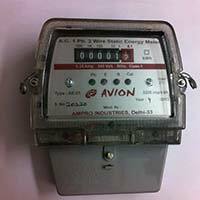 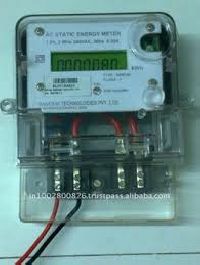 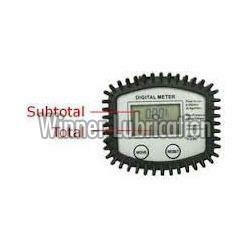 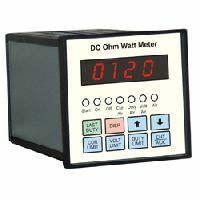 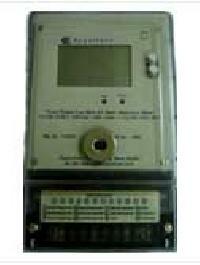 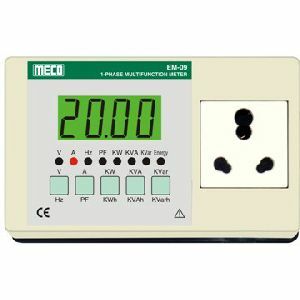 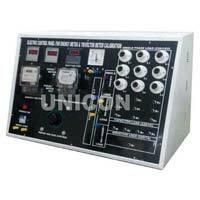 We offer avion static energy meter (5-20 amp). 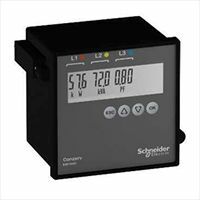 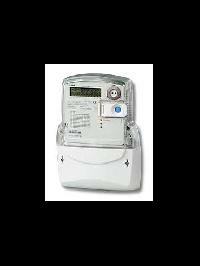 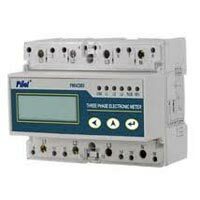 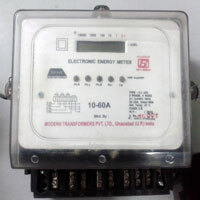 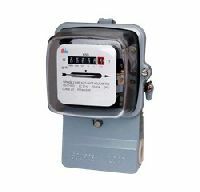 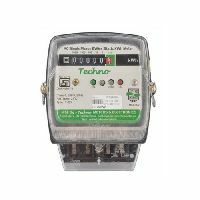 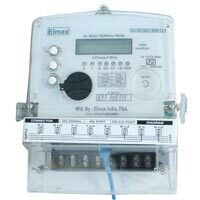 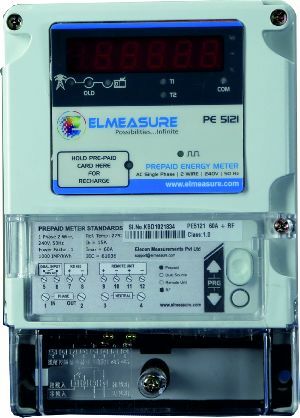 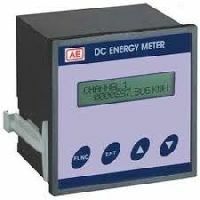 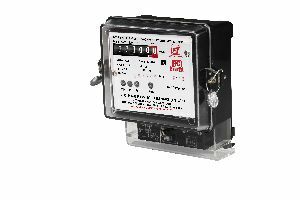 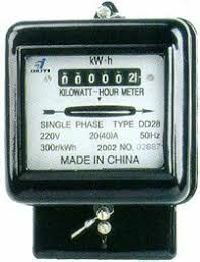 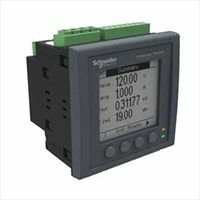 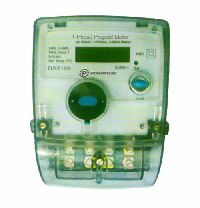 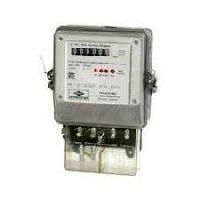 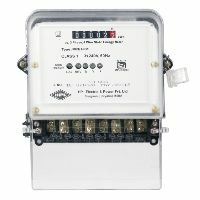 Avion single phase static electronic energy meter is designed to meter residential and small commercial energy consumers in distribution networks. 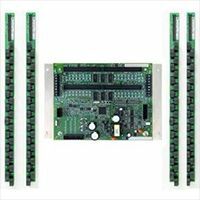 class 1.0 accuracy polycarbonate box pcb with smt components not effected by external magnets low power comsumption temperature range 10 degree to 60 degree. 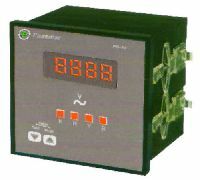 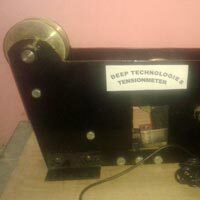 The phantom loading is that no external load is connected in actual sense and the current and pressure coils are connected separately so that it will consume only less power.